Home Northern Life Thinking about adoption? At any given time there are children in Lancashire waiting for their forever family and the chance to have a better life. We always need adopters to come forward and provide homes for the children in our care, so if this something you’re considering we’d love to hear from you. We especially need to find families for siblings. We try really hard to keep brothers and sisters together, but the reality is it takes longer to find them their forever family than it would for an individual child. 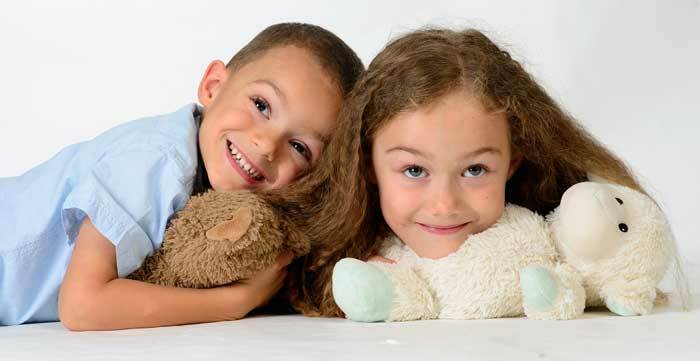 If you are open to adopting two or more children, there are lots of advantages for both you and the children. Childhood is an important and precious time and making sure the individual needs of each child are met is vital to us. We work in the best interests of children, young people and their families at all times to ensure we make a positive difference to their lives. 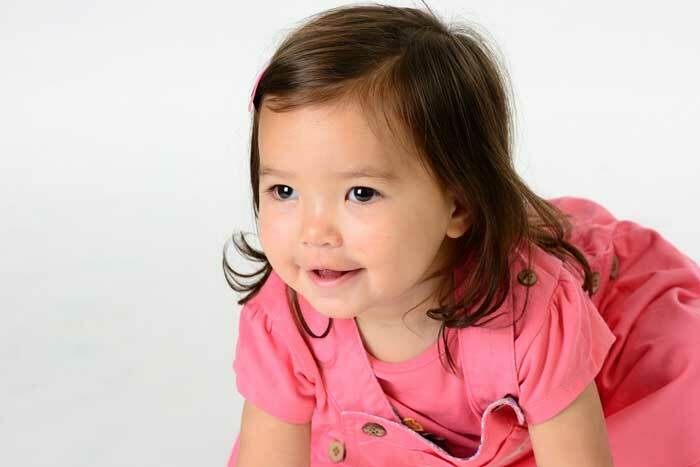 We take pride in our matching process making sure we get it right for you and the child. As well as being the local authority responsible for placing Lancashire children, we are also an adoption agency – and your first point of contact. All kinds of people adopt. What matters above all else is your ability to look after the child and provide a safe and stable home throughout their childhood and beyond. You can adopt whatever your race, gender, sexuality, living arrangements or employment status. You just need to be over 21 and live in Lancashire or close by. We also provide post-adoption support and have excellent contacts with a range of services aimed at children and families. 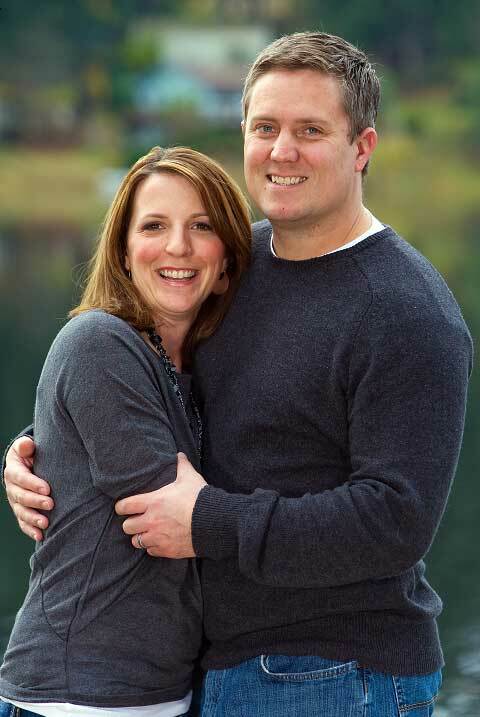 Samantha and David have been married for 23 years and have two birth children. They are foster parents and have also adopted two boys Alex eight and Andrew six. 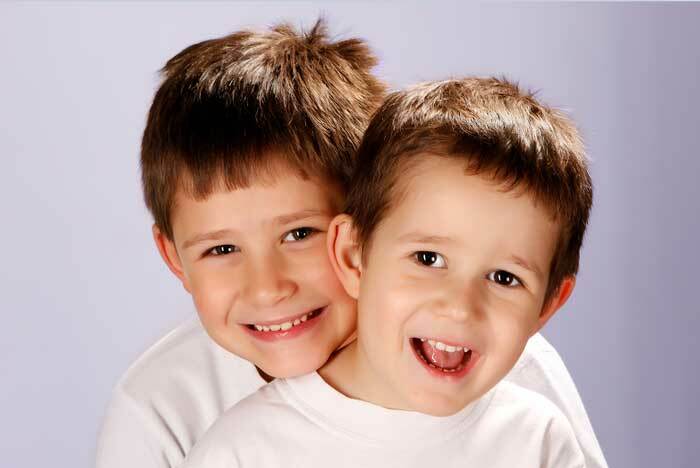 Alex and Andrew came to them as foster babies – Andrew was just two days old. Samantha said: “We fell in love with them. They are both lovely affectionate boys. They both had fairly complex backgrounds and Andrew has additional needs. As they grew up with us, we realised that it was looking unlikely that they were going to be adopted. So we put in a request. “They have a really strong bond together. They are like brothers. Alex looks out for Andrew at school and they are always together. My husband built a triple bunk bed in one room for our three boys and Alex and Andrew are always getting into each other’s beds and snuggling. “It became clear to us that Andrew had some additional needs when he was a toddler. We are still working this out. He has a paediatrician and we are working with the school to try and get a diagnosis for him. We think he may have ADHD but we don’t know yet. “The thing is, we have a lot of support from the school, social workers and the paediatrician, so together I am confident that things will work out and that Andrew will get his diagnosis and any subsequent medication he may need and that will help him move on. “I feel quite lucky to have the support network I do. Andrew has always been more inquisitive, he had some behaviour issues where he was getting angry, but we work through these things. Want to find out more or read stories from other adopters? 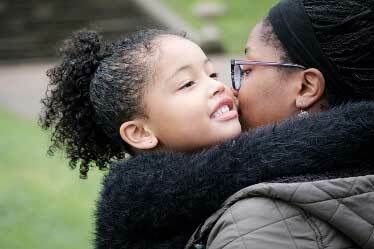 Visit lancashire.gov.uk/adoption or give us a call and speak to one of our friendly advisors on 0300 123 6723. Adopt with us and we really will support you all the way through the process and beyond.